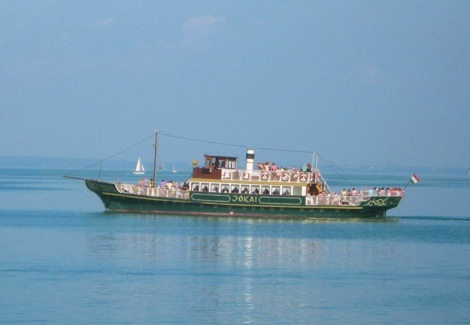 Shipping on Lake Balaton has a long history. In addition to scheduled cruises, we can find pleasure, disco and children boats. Amongst others, Balatonfüred and Siófok can be easily reached by ships from the port of Tihany.